Easton Utilities is committed to enhancing the quality of life in our community by making environmental stewardship a priority. While remaining financially responsible, our organization proactively seeks out cost effective projects which help support our vision to conserve the environment. 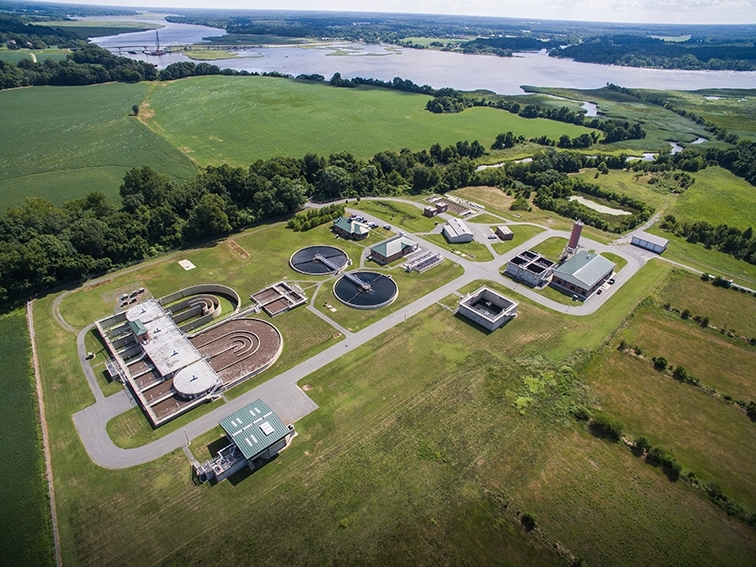 The Easton Sustainability Campus is an envisioned system of multiple, diverse, renewable energy sources located at the Enriched Nutrient Removal Wastewater Treatment Facility. 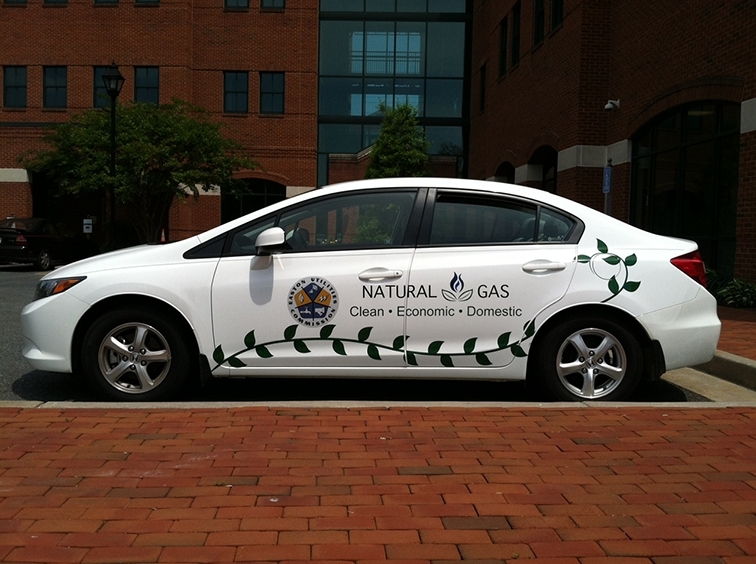 In a continued effort to incorporate technologies that result in cleaner emissions and reduced operating costs, Easton Utilities has converted several of its vehicles to run on natural gas. 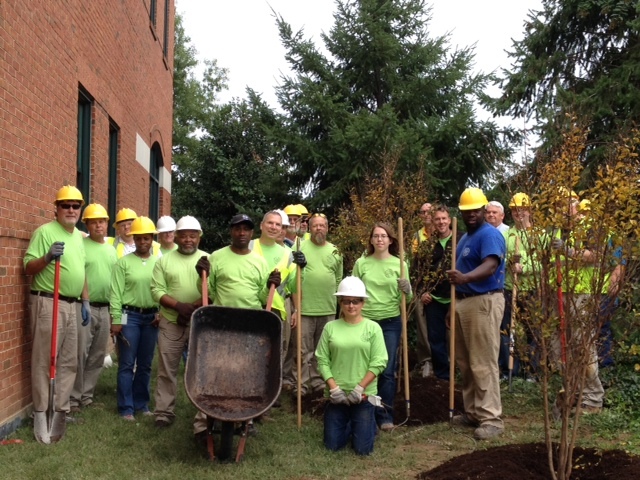 The entire staff of Easton Utilities plants trees in Easton annually as a way of creating local environmental benefits and to demonstrate just one of the many tools available to customers to reduce our carbon footprint. 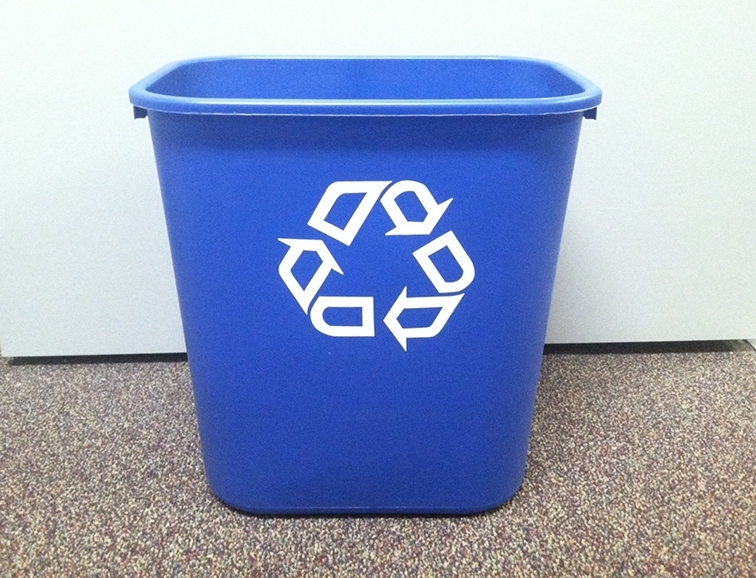 Easton Utilities launched a company-wide recycling program which has been in effect for several years. The program includes both waste from the office and waste from the homes of those employees who do not have a recycling program in their town, A recent addition to the program includes a water dispenser to promote the use of non-disposable bottles/glasses. 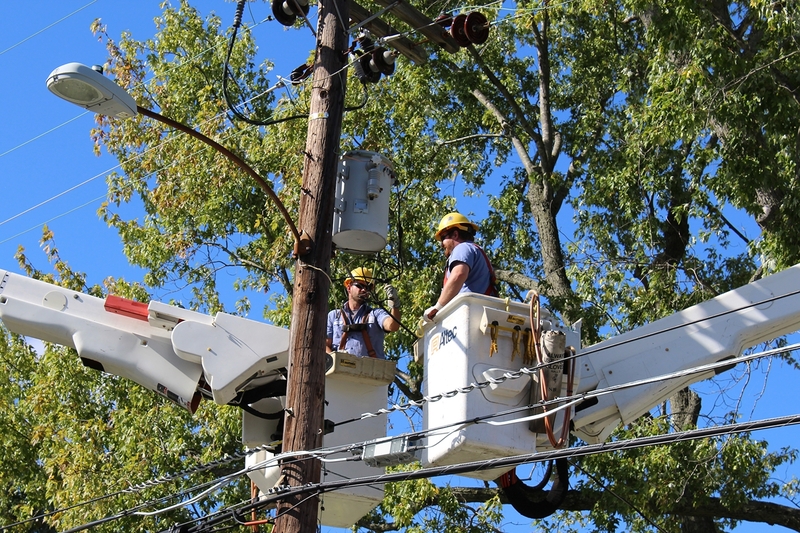 The Town of Easton and Easton Utilities have teamed up to replace traffic lights and street lights with LED bulbs using grant funding from the Maryland Energy Administration. This project has an estimated savings of 52% per year, which goes right back into the community. Easton Utilities has been accepted to the Maryland Green Registry. The Maryland Green Registry is a free, voluntary program offering tips and resources to help business and other organizations set and meet their own goals on the path to sustainability.